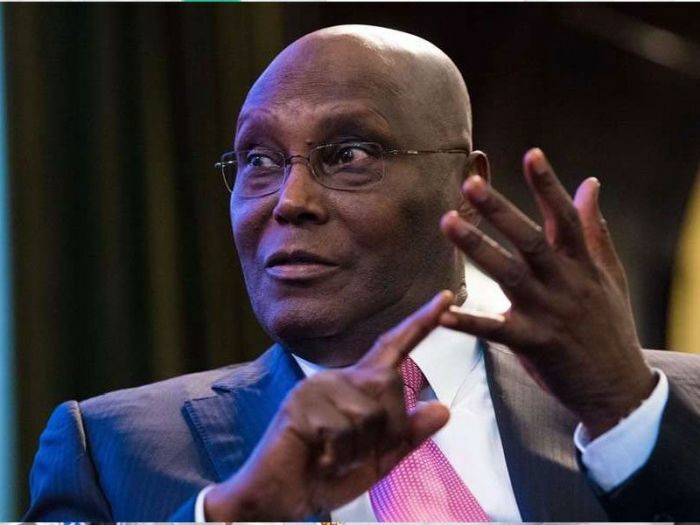 The presidential candidate of the Peoples Democratic Party, Atiku Abubakar, has said if elected into office, his government will consider amnesty for looters. He said such a method would be more productive in recovering looted funds. Such recovered funds, he said, would be invested in the country to create jobs, improve insecurity and grow the economy. He, however, promised to accept defeat if he lost at the February 16 election provided the election was adjudged free and fair. He lamented that the North-East, North-West and North-Central regions were facing insurgency while it was only the North-East that had Boko Haram challenge when the Muhammadu Buhari led-All Progressives Congress government came into power.